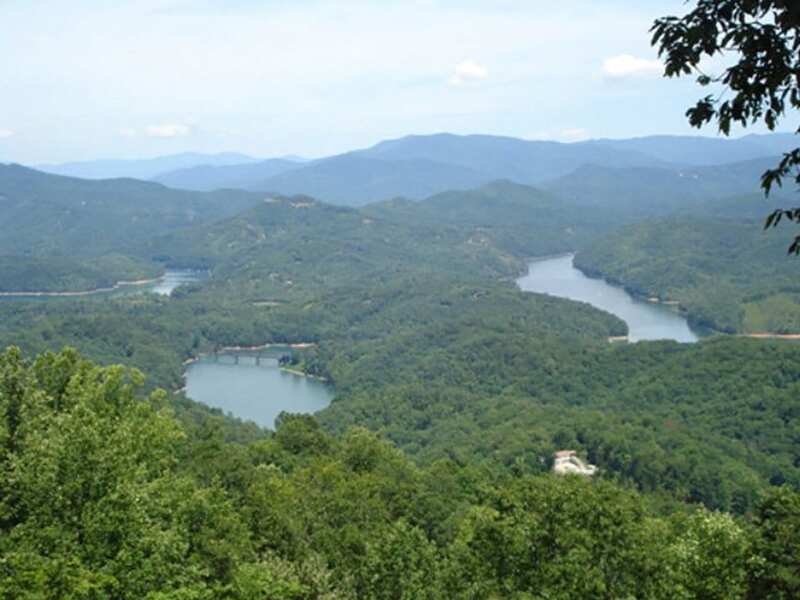 Looking for North Carolina mountain lake view home sites for sale in Bryson City area? 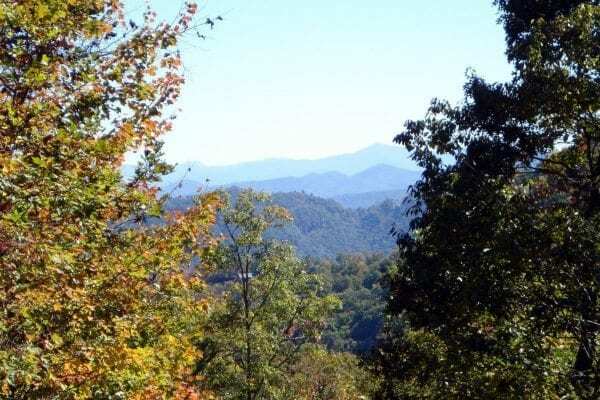 Fontana Trace is a 236-acre gated community, just 15 minutes west of Bryson City, NC. 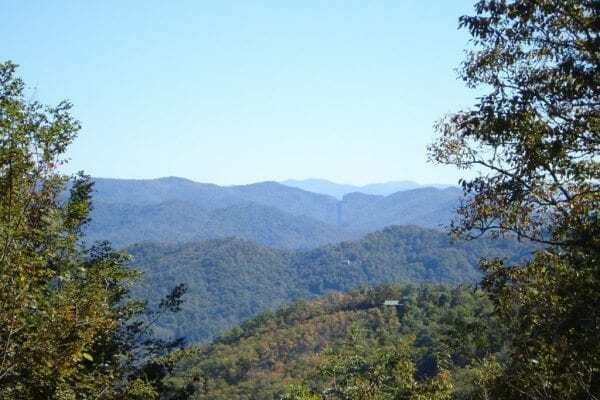 The property borders the Nantahala National Forest and has protected views of the Great Smoky Mountains National Park overlooking Fontana Lake. 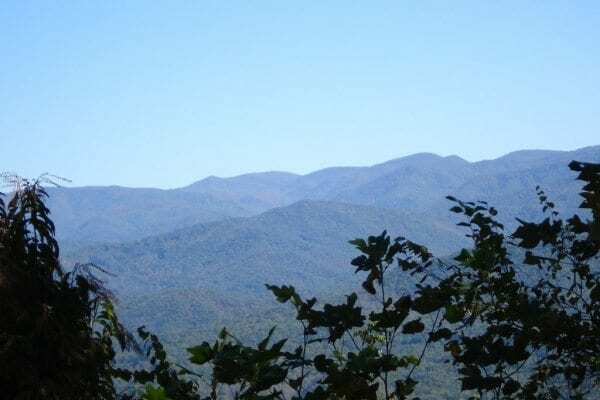 The lots provide spectacular views spotlighting Clingman’s Dome in the Park with an altitude of 6,642 feet and Waterrock Knob on the Blue Ridge Parkway with an altitude of 6,200 feet. 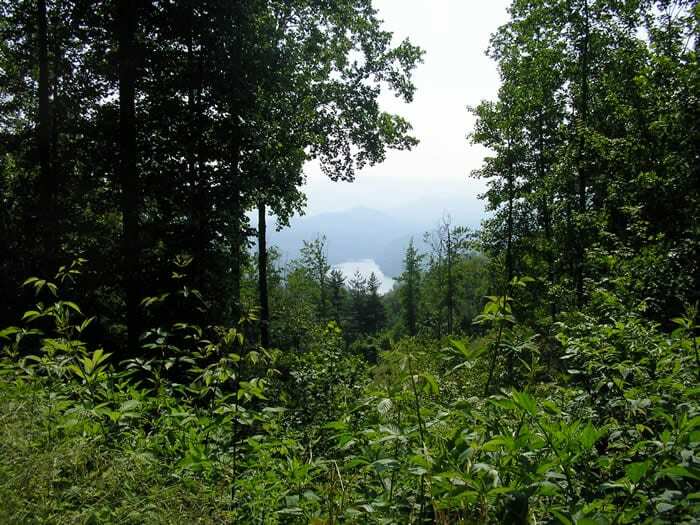 Site sizes range from 1.5 to 5 acres with site elevations of 3,200-plus feet. Utilities are underground and the private paved roads are maintained year round. 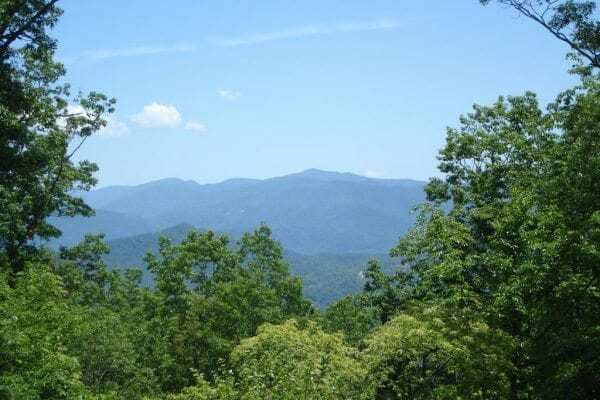 Fontana Trace — where the attractions are soothing and natural; majestic mountains, cascading streams, mountain laurel as well as bear and deer are as abundant as ferns and forests. 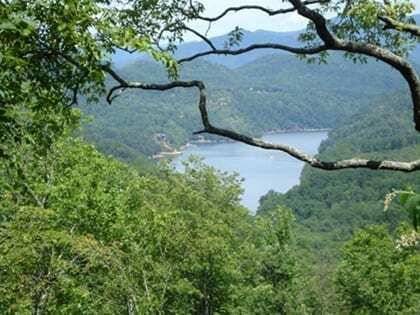 Fontana Trace offers multiple views of the lake and the Great Smoky Mountain National Park. 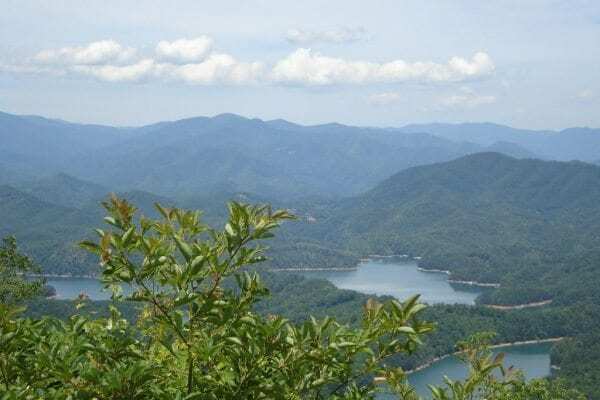 All home sites within the Fontana Trace community offer private, protected views of magnificent Fontana Lake and the Great Smoky Mountains National Park, including its highest peak, Clingman’s Dome. 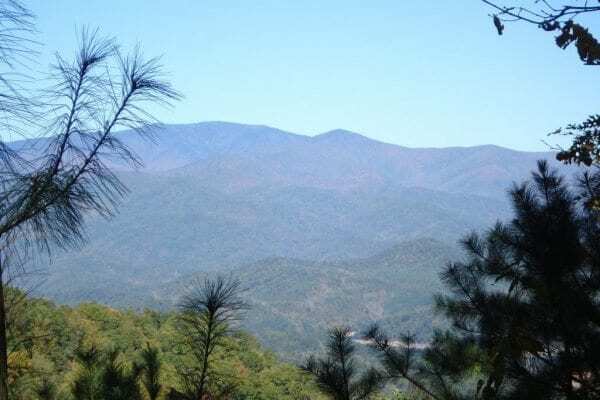 Enjoy luxury living on high-elevation mountain, one-and-a-half to five-acre home sites. 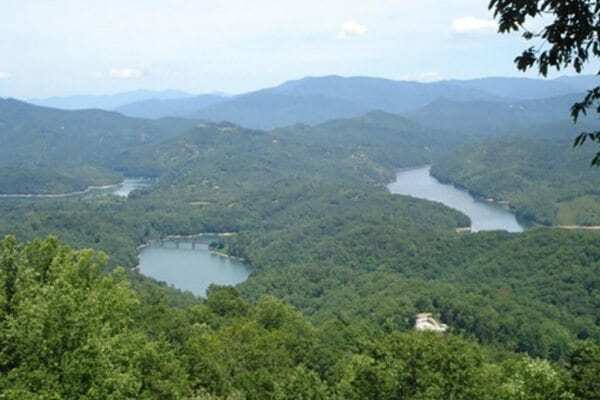 Marina access to Fontana Lake, “the jewel of the Great Smoky Mountains,” is available near the community. 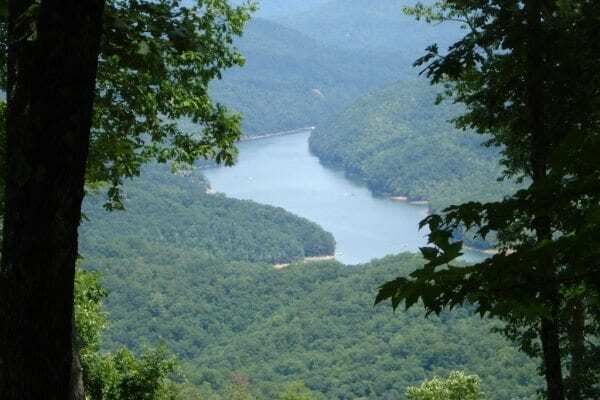 The 10,600-acre sparkling lake is one of the deepest in the region with a depth over 400 feet in places. About 96 percent of the lakefront is permanently barred from development. 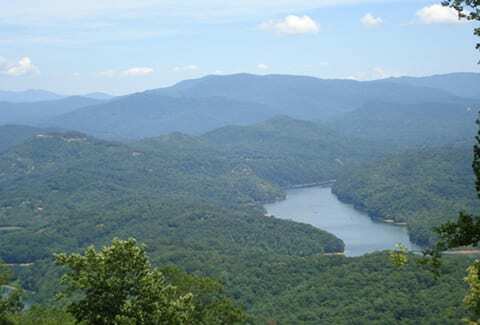 The Appalachian Trail crosses Fontana Dam, and other park trails are accessible by boat. 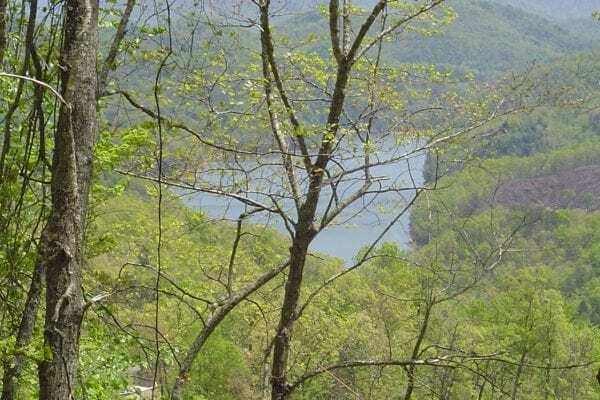 Fontana Trace is located just outside charming Bryson City, N.C.—only minutes from whitewater rafting, bass and trout fishing, U.S. Forest Service biking and hiking trails and boating on area lakes. 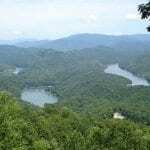 Bryson City has great restaurants, delightful country inns and intimate B&Bs. 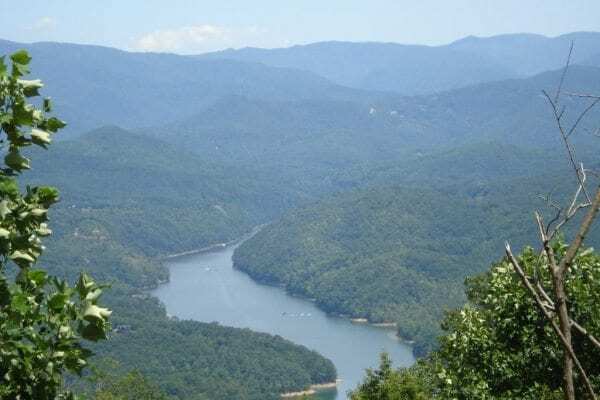 The Nantahala River, with its family-friendly whitewater rafting is near by and the city of Asheville is only an hour away. 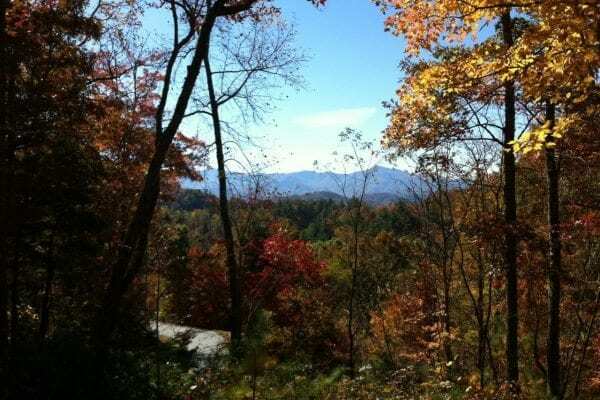 Amenities include: Gated entrance, hiking trails, covered pavilion; common areas. 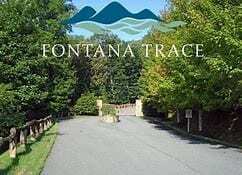 Fontana Trace is situated minutes to Fontana Lake/boat slips, Nantahala Outdoor Center, Tsali Recreation Area. The possibilities are as endless as the views! 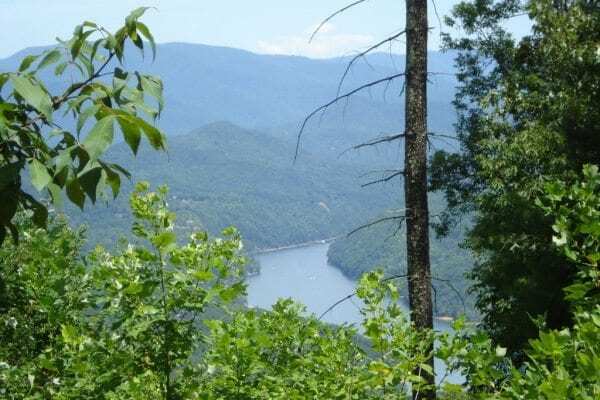 Own one of the most spectacular views in the eastern United States. 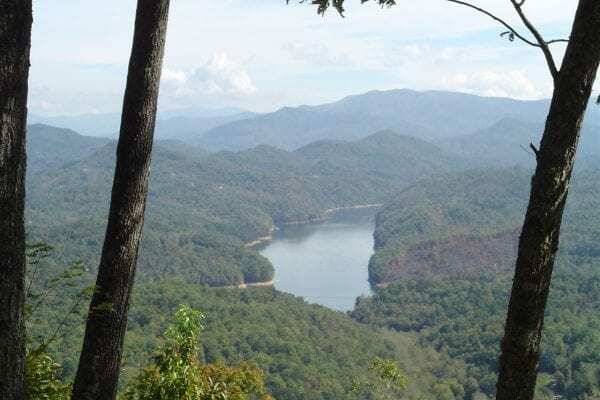 Fontana Trace offers private, protected, unspoiled views of Fontana Lake, one of the most beautiful pristine lakefront wilderness areas in the U.S., and the Great Smoky Mountains National Park. 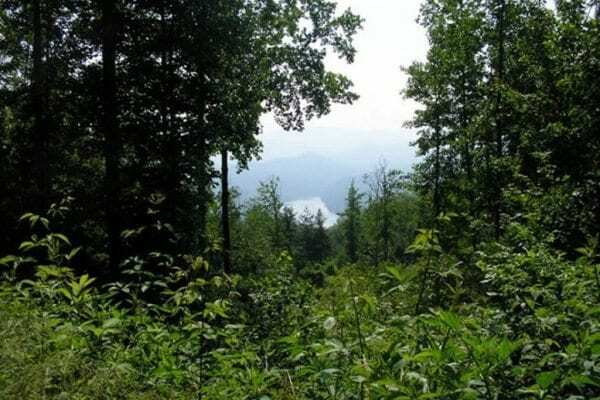 Three lots that sell for $159,000 each are combined for a price of $339,000 if bought together. 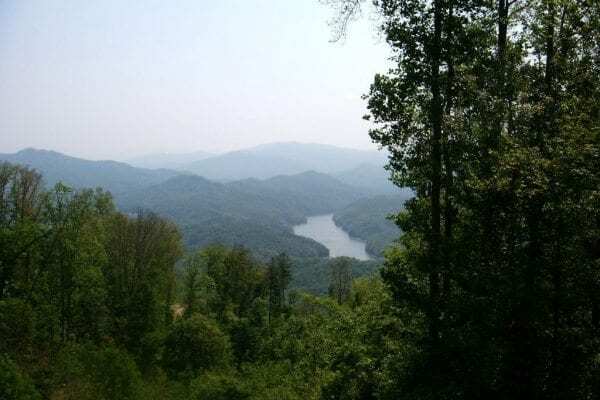 Excellent views of Fontana Lake and Smokies looking east. 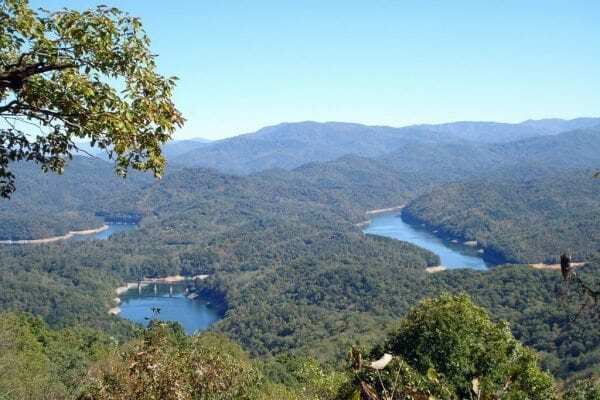 Ideal combination to build three rentals with outstanding views from the top of Fontana Trace. Savings of $138,000. 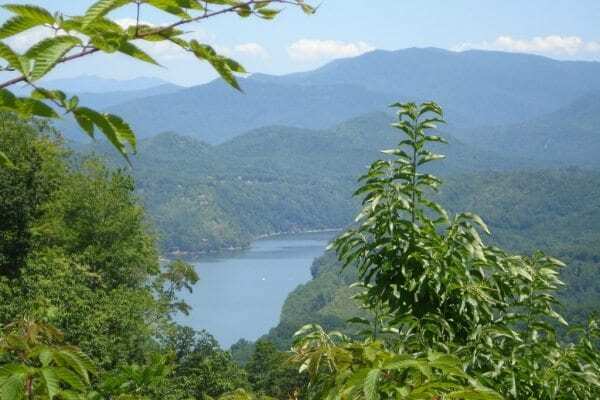 Great building lot with Fontana Lake and Mountain views in a this gated community. Ideal for a rental cabin. Paved road to the driveway of property. 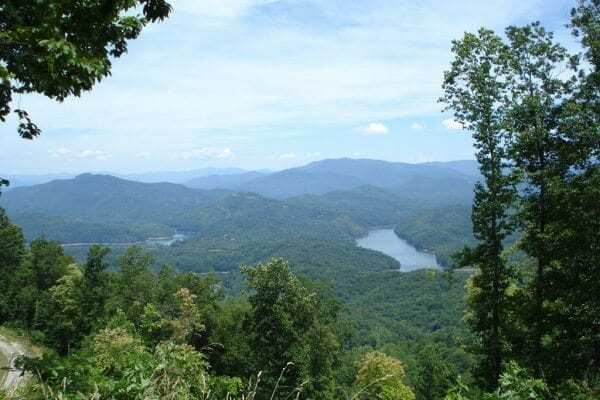 Located in a private development near Fontana Lake with a view of the mountains. Private gated community with common area.